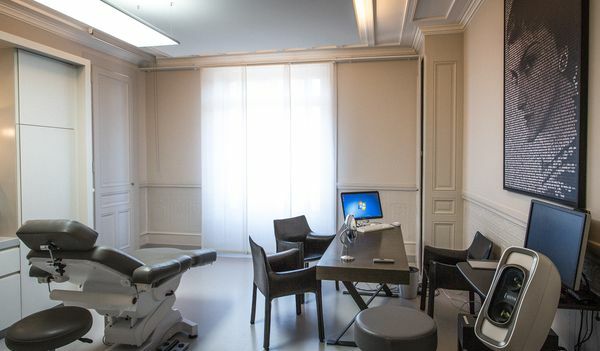 In the heart of Geneva, the renowned Imaderm Health & Beauty Centre offers a mix of medical and aesthetic treatments selected and adapted to each one of their visitors. Imaderm’s key strength lies in linking minimally invasive procedures, such as chemical peels, microdermabrasion, injections, microneedling, laser and RF therapies, with beauty treatments. The centre also provides beauty treatments for body, face and hair working in body contouring, rejuvenation & tightening and laser treatments for hair removal, veins and brown spots. As many of Swissline’s skincare treatments and products are designed to enhance and maintain the effects of minimally invasive procedures, Swissline is the perfect fit for Imaderm. The centre offers Swissline professional treatments, while also selling consumer products. 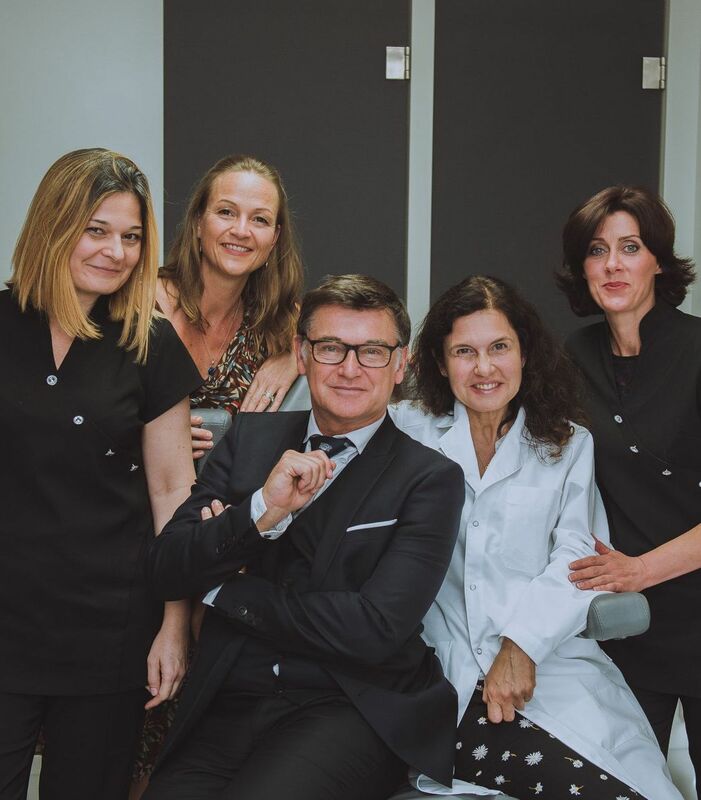 Dr Maria-Jole Perin Minisini and Dr Hervé Raspaldo with their team are always looking for the best natural anti-aging treatments. Swissline products and treatments increase the benefits of the Imaderm practice.